Vote Ara James Najarian on April 4! As Mayor and Councilman of the City of Glendale since 2005, Ara Najarian has led the fight to create thousands of new jobs by attracting and retaining national company headquarters such as the Yellow Pages, LegalZoom, Whole Foods, Avery Denison, Applebees, Nestle, Disney, Dreamworks, and IHOP. More than 3,000 new jobs have been created in Glendale since 2010. Under Ara’s leadership, Glendale was voted as the most business-friendly city by the Los Angeles County Economic Development Corporation, and one of the few cities to have no business tax. Glendale has also seen its commercial, retail, and industrial property vacancies at historic lows. 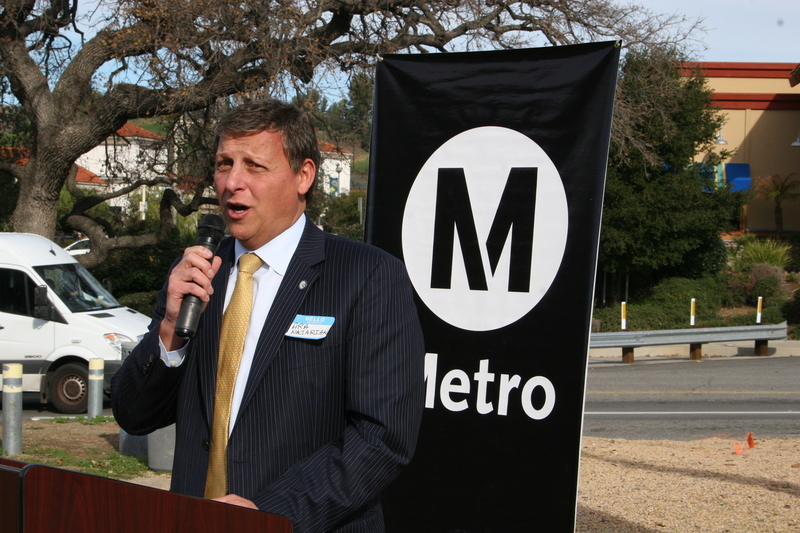 As Chairman of the MTA board during 2009-2010, Ara spearheaded the efforts to a unanimous vote by the Board Members to the Long Range Transportation Plan and has supported and voted for almost every major current project within the County of Los Angeles, including the Wilshire Subway, the Expo Line and notably, the extension of the Foothill Gold Line. While serving on the Metrolink Board of Directors, a position Ara has held since 2006, he voted on buying the safest passenger cars available and pushed for Positive Train Control, which is a special accident avoiding system. He has helped make Metrolink one of the safest commuter rail lines in the nation. 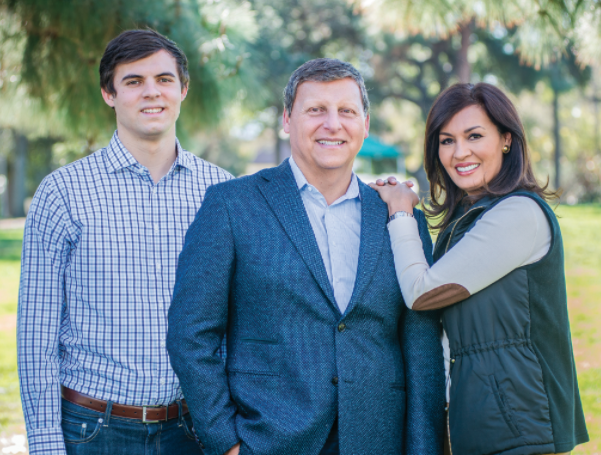 He also voted to increase the number of trains serving Antelope Valley, worked to bring a second train station to Bob Hope Airport, and voted to lower ticket prices for the Antelope Valley Metrolink Train. As a member of both the MTA and Metrolink Boards, Ara voted to close or make safe the most dangerous railroad crossings in the region and obtained funds for municipal bus services for the Pasadena Arts Bus, the Burbank Bus, and the Glendale B-Line bus. Ara has led the fight to secure millions in grant funding to purchase new low-floor Clean Natural Gas buses, install bike lanes, and provide safe routes to schools. While serving as Mayor and Councilman for the city of Glendale, Ara has had a record of balancing 10 straight budgets along with reducing the size of the Glendale government workforce by 25% to maintain a balanced budget, during which time, the city of Glendale received the highest municipal bond rating by Fitch and Associates, without jeopardizing public services. As a leader in the city of Glendale, Ara has worked closely with law enforcement to make Glendale consistently one of the safest cities in America. He has pushed for innovative projects such as creating a regional DNA crime lab that focuses on “Predictive Policing” which calculates where the next crimes are going to take place within the city and dedicating police to prevent the crime or immediately apprehend the criminals. Ara has also worked to maintain the city’s class 1 Fire Department, which serves as the dispatching center for most of the San Gabriel Valley.